One of the more dubious iPhone leaks that we’ve seen come light these days is for a new USB-C charger. 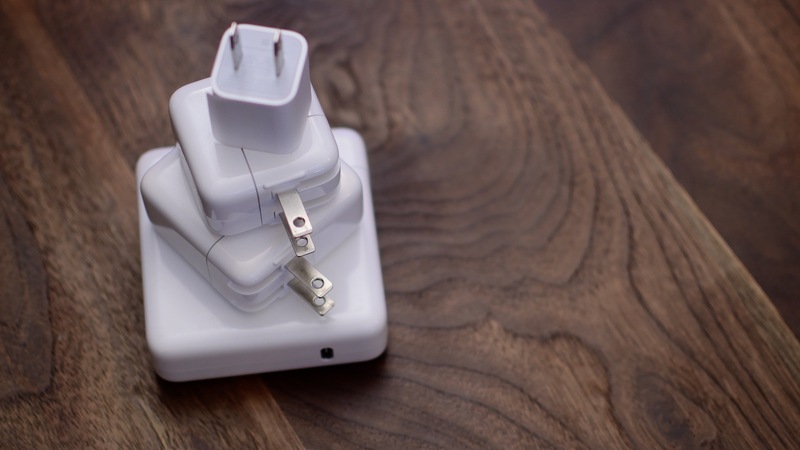 It’s possible to charge your iPhone faster using Apple’s adapters for the MacBook Pro lineup if you’ve got a USB-C to lightning cable lying around. Apple knows this and will capitalize on the opportunity before third-party manufacturers start to release their cables, with or without Cupertino’s permission. Following these rumors, we’ve got some more from the Chinese supply chain today. Head over below for the details. If there’s one thing that Apple hates, it’s to share. Whether we talk about its mobile processor designs or opening up certain accessories to third-party manufacturers, the company always makes sure that it has the upper hand in its proprietary system. If some rather unconvincing rumors bear fruit this year, Apple will follow this trend on the 2018 iPhone lineup. Rumors believe that the 2018 iPhone lineup will feature 18W USB-PD chargers, which will operate with a USB-C to lightning cable. Now, if we combine these rumors with today’s supply chain speculation, things either become more convoluted or clear up even more. 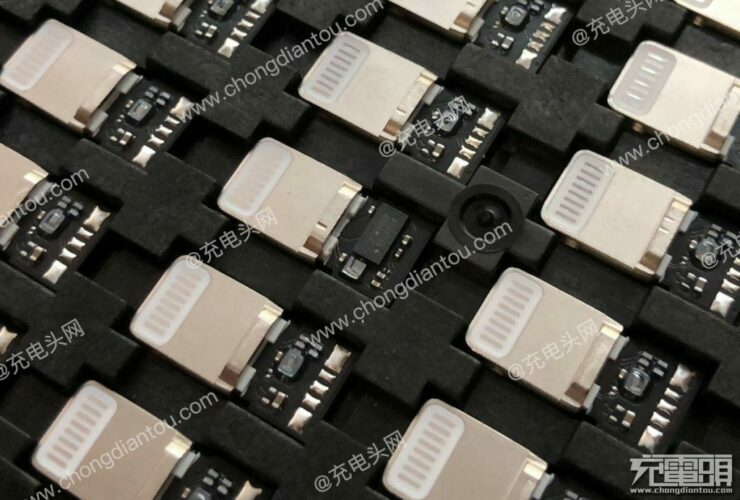 It’s reported that Apple is looking into completely removing lightning connectors from the iPhone and replacing them with USB-C.
It’s reported that analog IC vendors believe that Apple is redesigning chargers and adapters for the next generation iPhone lineup and will launch the 2019 iPhone lineup with USB Type-C support. If true, then Apple will once again be late to the game as several Android handsets already feature USB Type-C support. Nevertheless, it will also ensure that users are able to pair Type-C earphones with their iPhones, rather than going the lightning way. Couple this with wireless charging and maybe the small comfort of being able to charge our iPhone and listen to music at the same time will return once again. Of course, should Apple introduce brand new Type-C to lightning cables this year and then remove lightning next year, it’ll be quite a conundrum. So take this report with a grain of salt and let us know what you think in the comments section below. We’ll keep you updated on the latest.